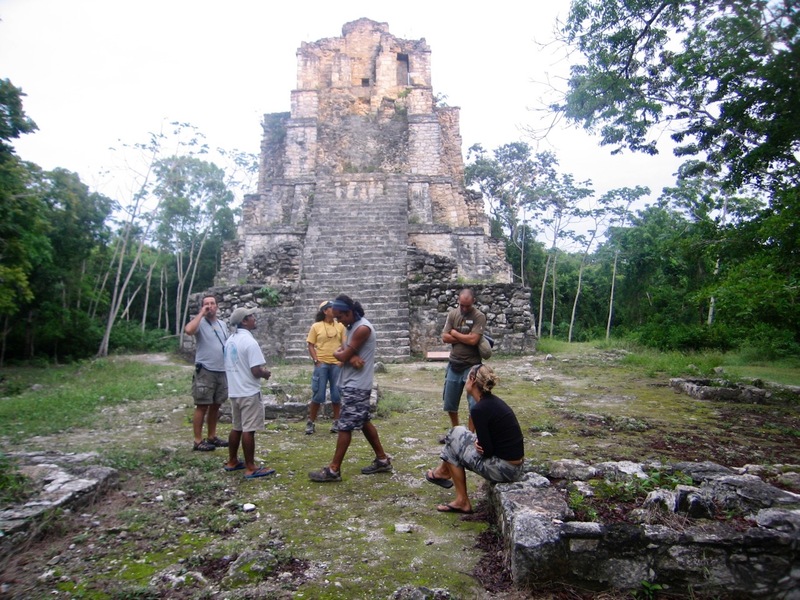 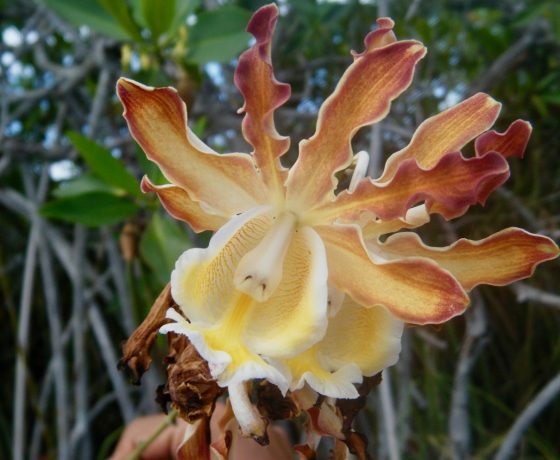 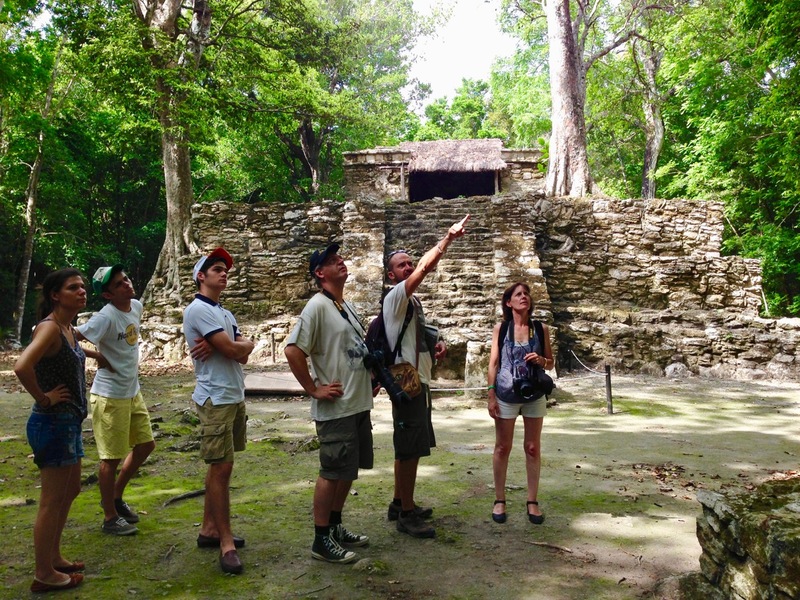 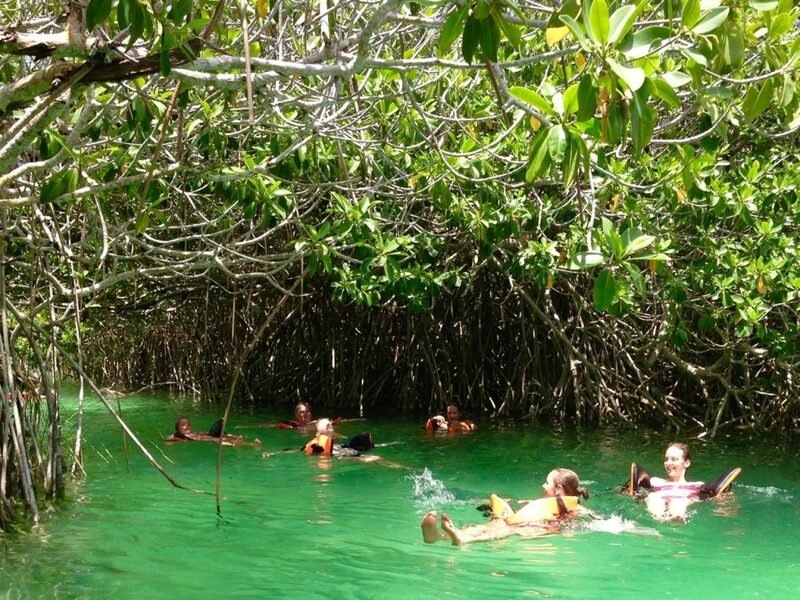 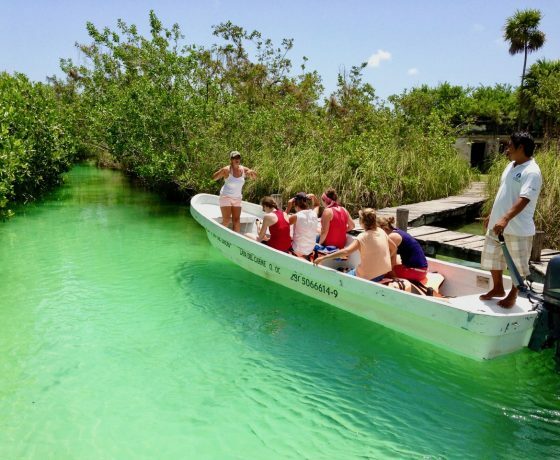 Join us to explore the best preserved parts of the Sian Ka’an Biosphere and it’s most important Archeological site in our half day excursion. 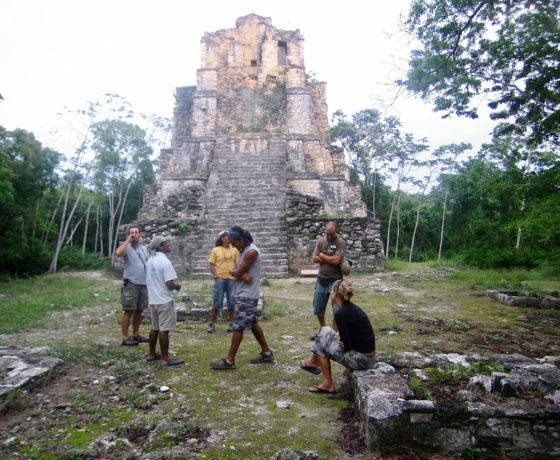 This is a perfect day for travelers who are wishing to learn more about the Maya civilization and its paradisiac natural surroundings, in this little corner of Peninsula of Yucatan where nature and history come together to delight you in amazing ways. 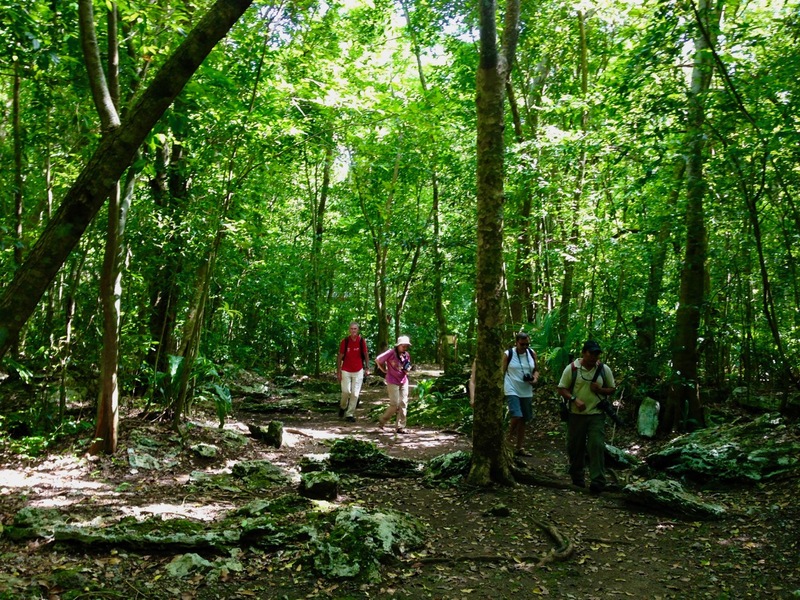 Entrance fees to the nature reserve and nature trails. 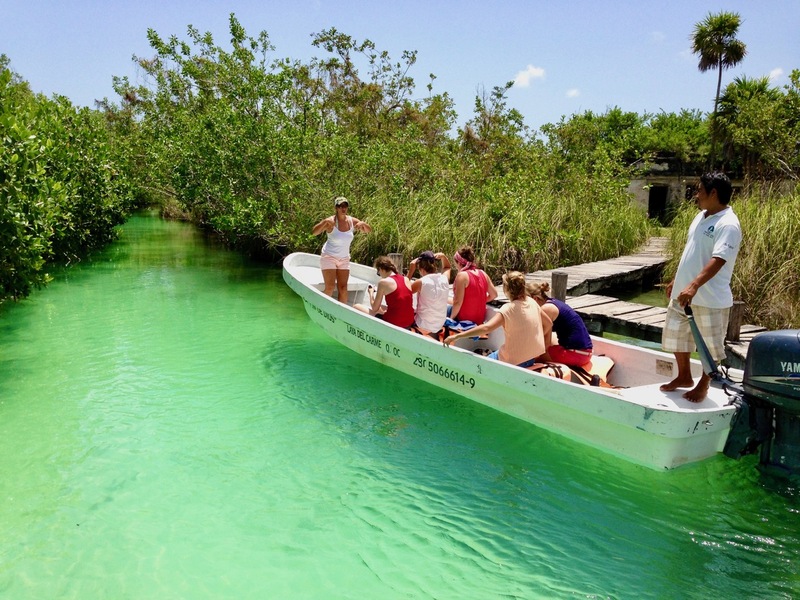 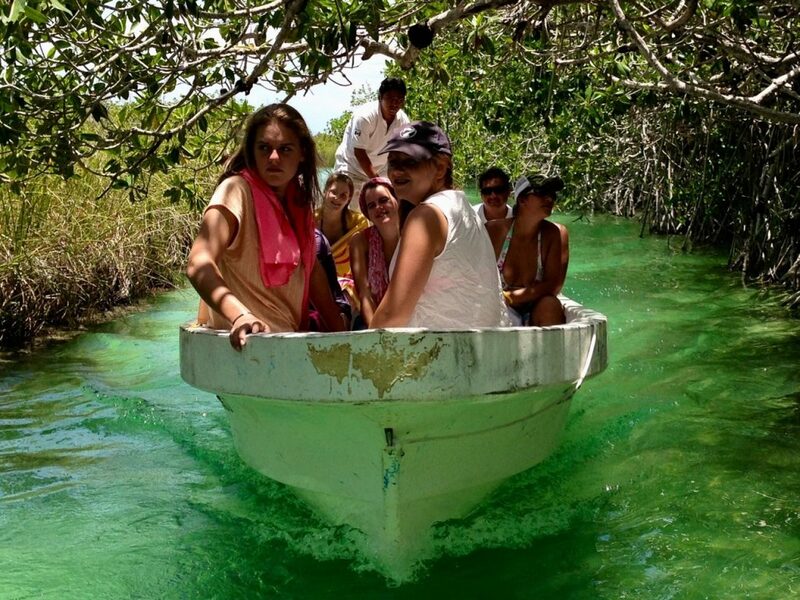 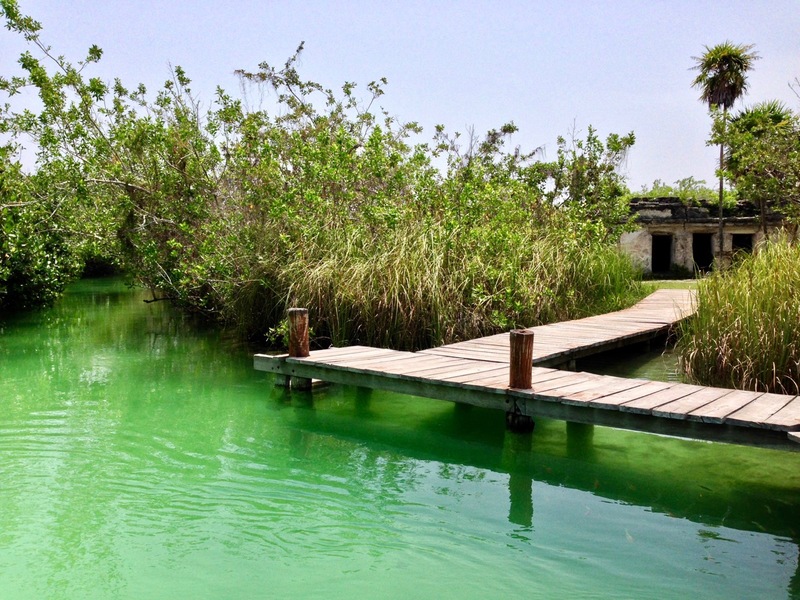 Boat tour within the Sian Ka’an Biosphere in 2 different lagoons: Lagoon Muyil and Lagoon Chunyaxche. 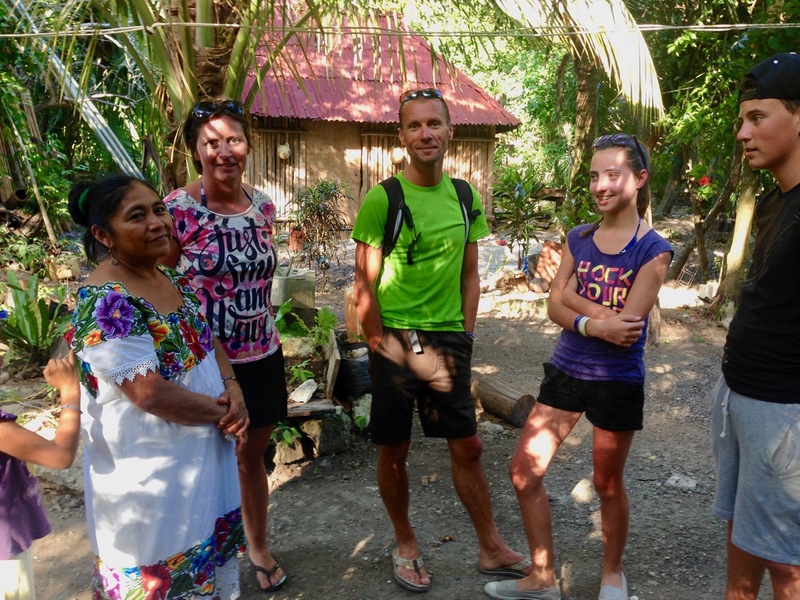 Delicious traditional meal with a local mayan family.